Adair is using Smore newsletters to spread the word online. "all persons held as slaves within any States, or designated part of the State, the people whereof shall be in rebellion against the United States, shall be then, thenceforward, and forever free." 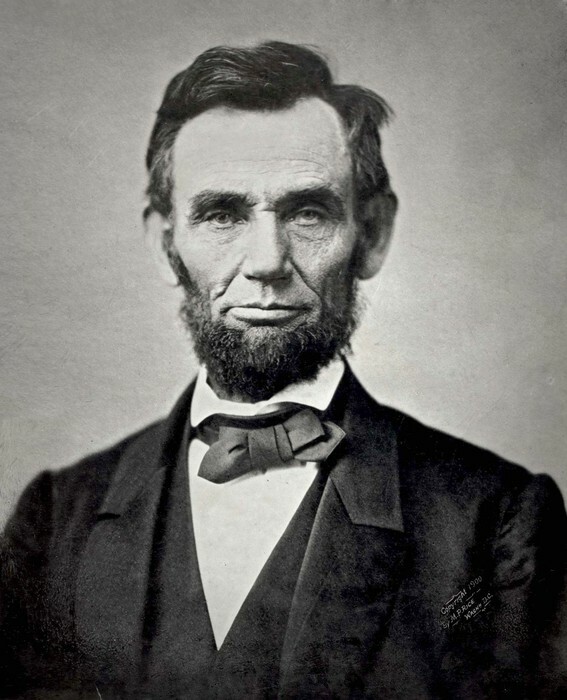 President Abraham Lincoln proposed the Emancipation Proclamation in front of his cabinet, in the third year of the American Civil War. He became public with the Emancipation after the Union’s win at the Battle of Antietam. 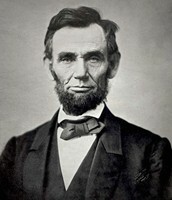 He told northerners that the Emancipation Proclamation would be used as a war technique to cripple the Confederacy. 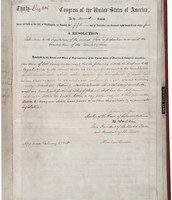 The proclamation said that rebelling states had to join the union by Jan.1, 1863 or all of their slaves would be freed. None of the Confederacy states agreed to join, so all of their slaves were freed. The proclamation did not free all slaves, but as said in the proclamation, only those in the rebelling states. This proclamation also allowed African Americans to fight for the Union and directly linked freedom from slavery as the war aim. 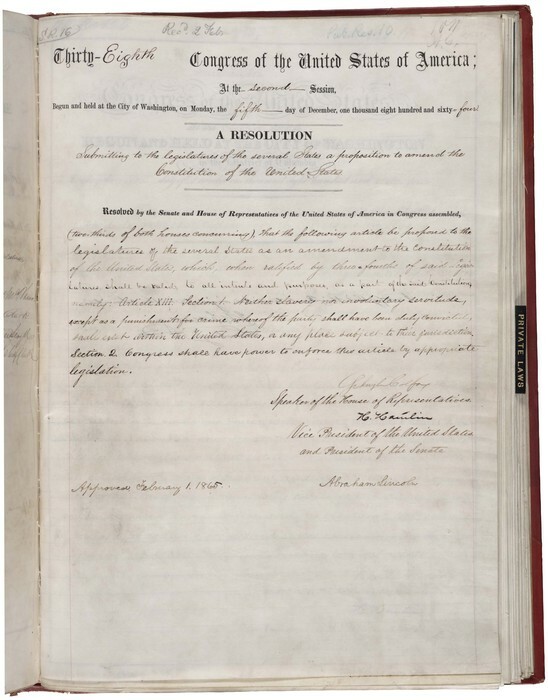 The Emancipation Proclamation is now known as one of the great documents of human freedom and was able to pave the way for the 13th Amendment in our Constitution. The man who first proposed the Emancipation Proclamation. 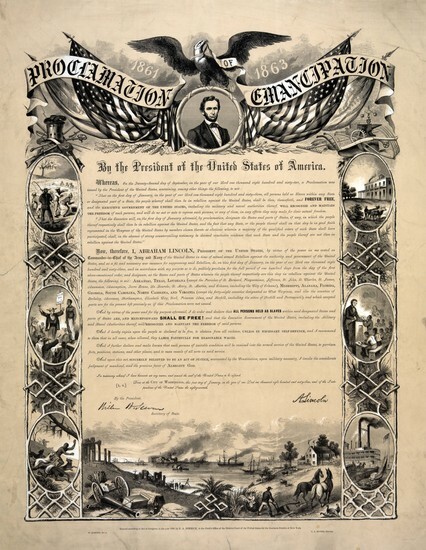 The win of this battle pushed Abraham Lincoln to introduce the Emancipation Proclamation to the public. 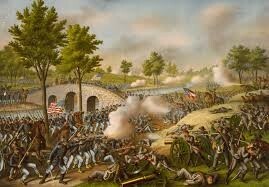 Abraham Lincoln waited to announce the Emancipation Proclamation until after the Battle of Antietam. 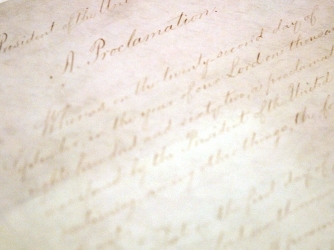 If the Union would have lost, the proclamation could have seemed like a desperate attempt to save the war. Since the Union did win this battle though, this proclamation was presented without the assumption of it being a last option. The strategy used by Abraham Lincoln to enforce the Emancipation Proclamation and what efforts he took to gain the northerners' support of the proclamation.